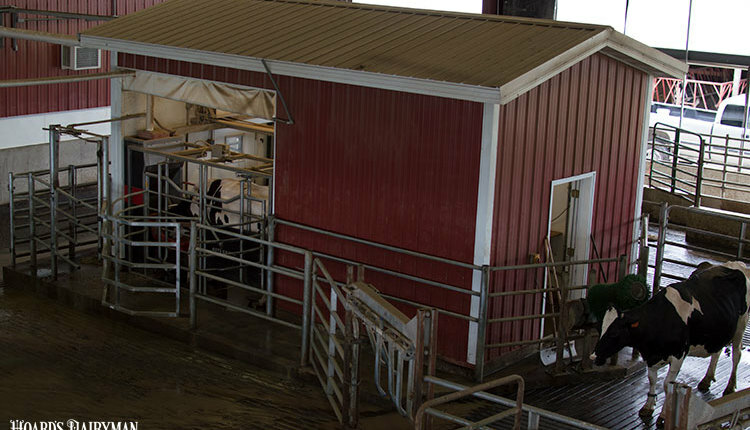 “If my death loss in cows is above 3 percent, I should know why those deaths are taking place,” stated Frank Garry, a veterinarian from Colorado State University. 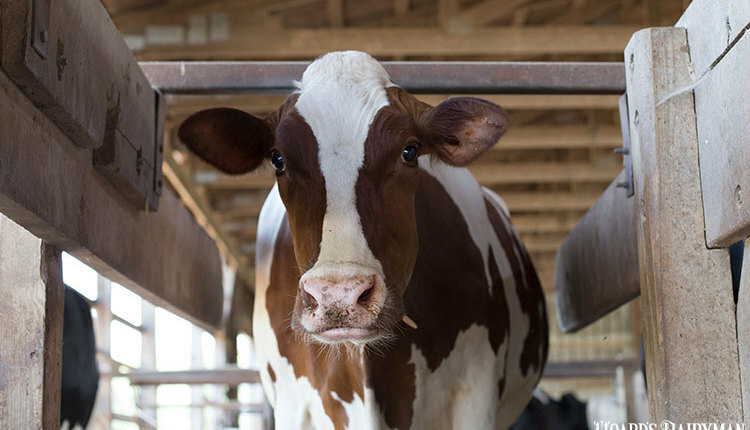 “If you want to know why a cow died, you need to take her apart by performing a necropsy,” Garry said to those attending the 13th Western Dairy Management Conference in Reno, Nev.
For some reason, dairy farmers don’t follow through on this commitment. 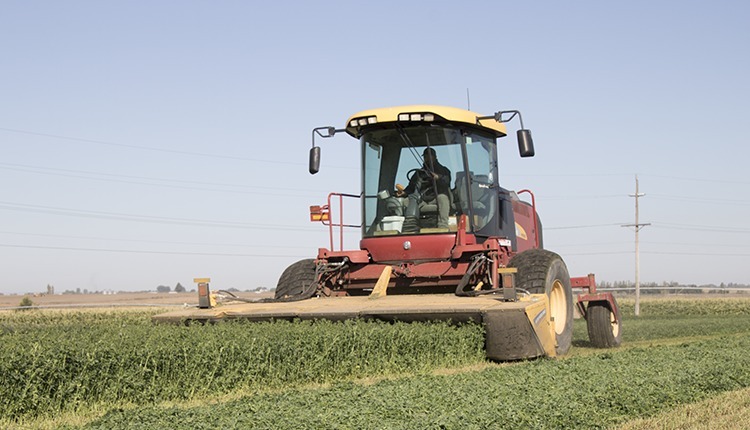 “In the beef sector of livestock, 54 percent of dead animals are necropsied. 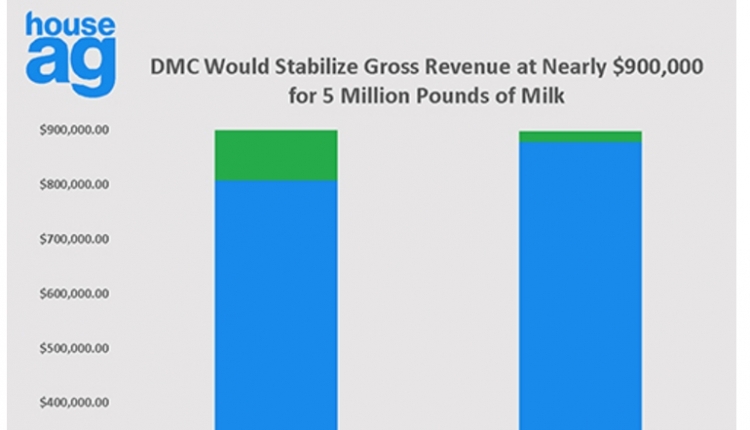 Dairy needs to match that trend,” said the veterinarian, noting dairy farmers fall woefully short. 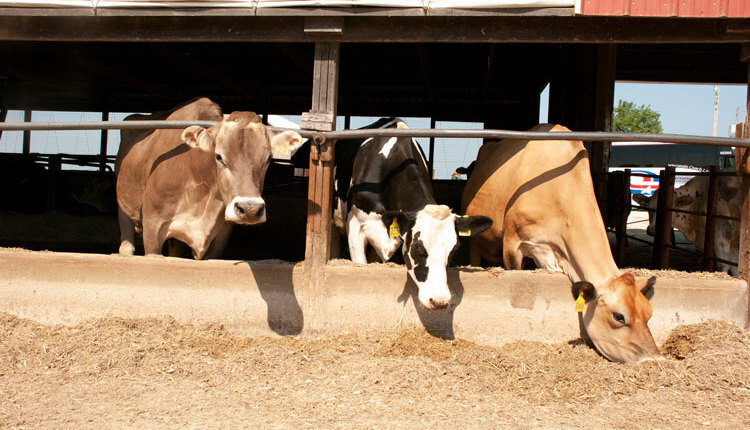 In order to further prove his point, Garry and his colleagues conducted a field study by assessing dead dairy cows. 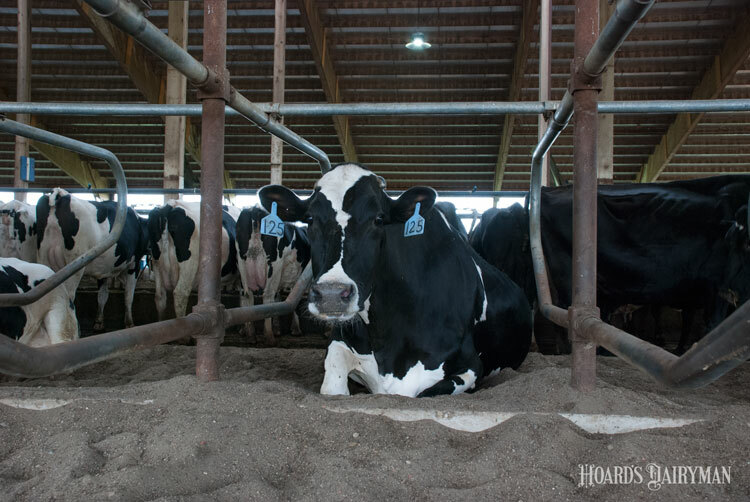 The focus started by having the dairy farmer and his or her employees list the cause of death. That was followed by a necropsy, ultimately to determine the cause of death. 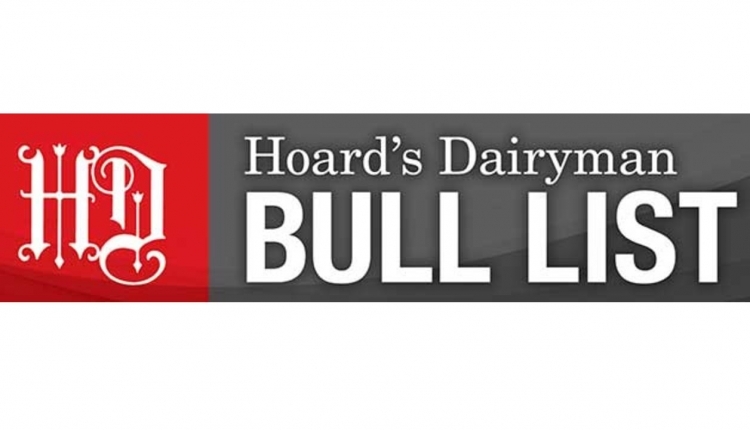 “Dairy farmers were correct 55 percent of the time on the cow’s cause of death in our study,” said Garry, who just completed a three-part series on the topic in the January 10, January 25, and February 10, 2017, issues of Hoard’s Dairyman. 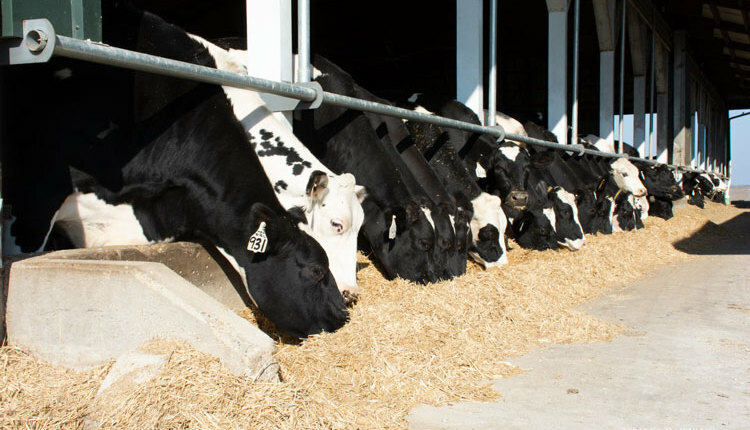 “That means they were wrong 45 percent of the time,” noting its important to know the cause of death to determine if an illness is involved so that the living herd can be protected by taking action.